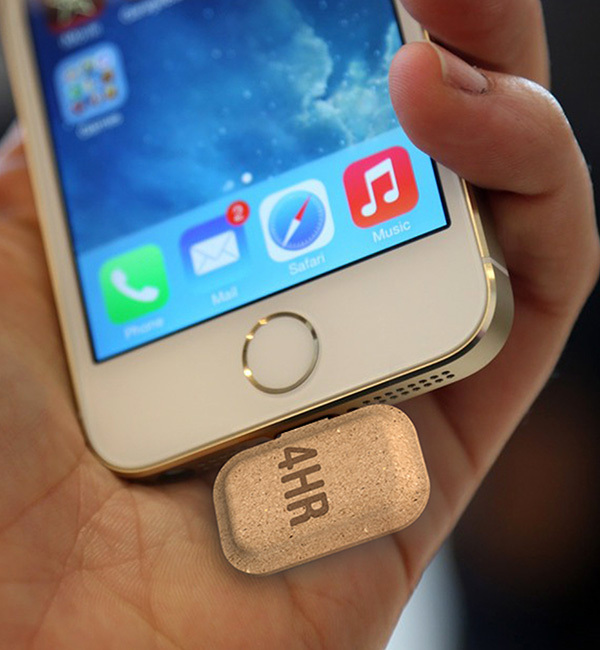 At the Red Dot Design Awards this year, a disposable, recyclable and tiny paper battery concept emerged the winner. 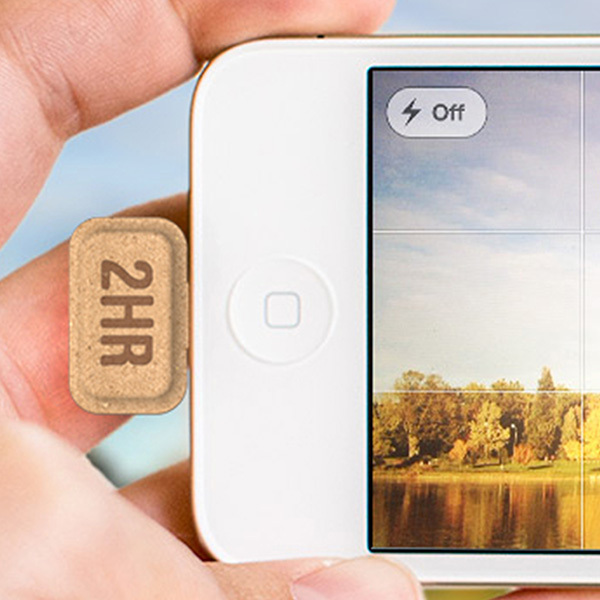 Named Mini Power, you can break these little pill-like cardboard batteries off and charge your phone for urgent use. It comes in 2, 4 and 6 hour charges. Designed by Tsung Chih-Hsien, this design is very simple, and extremely user-friendly. Though disposable chargers are not a new concept, Tsung’s version is biodegradable and recyclable. Made of cardboard, it already does not carry the burden of tons of plastic wasted on its shoulders. Mini Power will be sold in convenience stores so you never have to shop-hunt through tons of electronics stores for it. Of course, the packaging may be recyclable but what about the battery inside that provides juice for your phone? Tsung sees it as a drop-off and pick-up situation. Simply recycle it at the convenience store you got it from and pick up a new one. 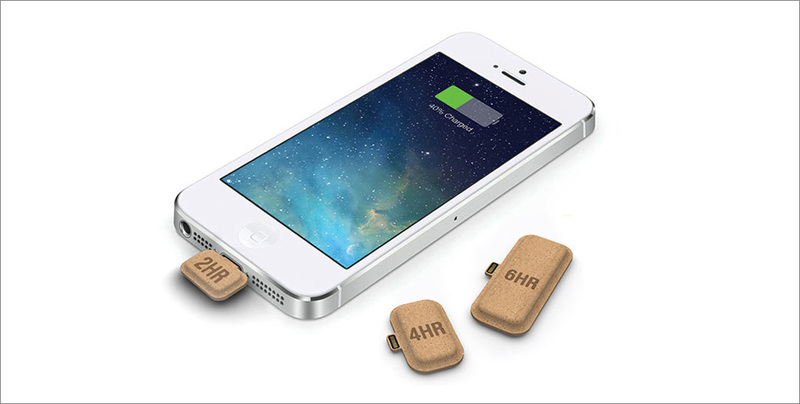 This environmentally friendly charger is based on the paper battery technology, which is an electric battery that is flexible and lightweight. These make it possible for integration into a wide range of products and is ideal for portable electronics. Visit Mini Power’s concept page here!